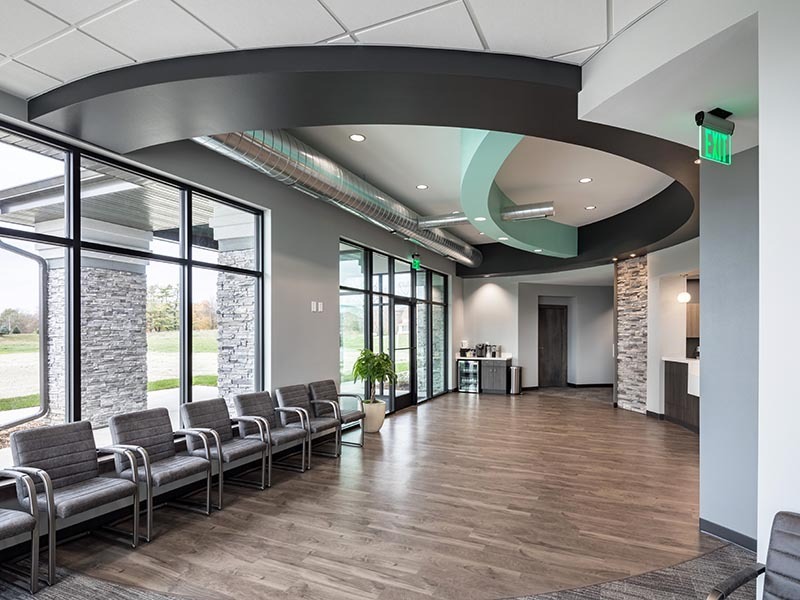 We welcome you to our office and want you to know that we are fully committed to clinical excellence and service for each and every one of our patients. 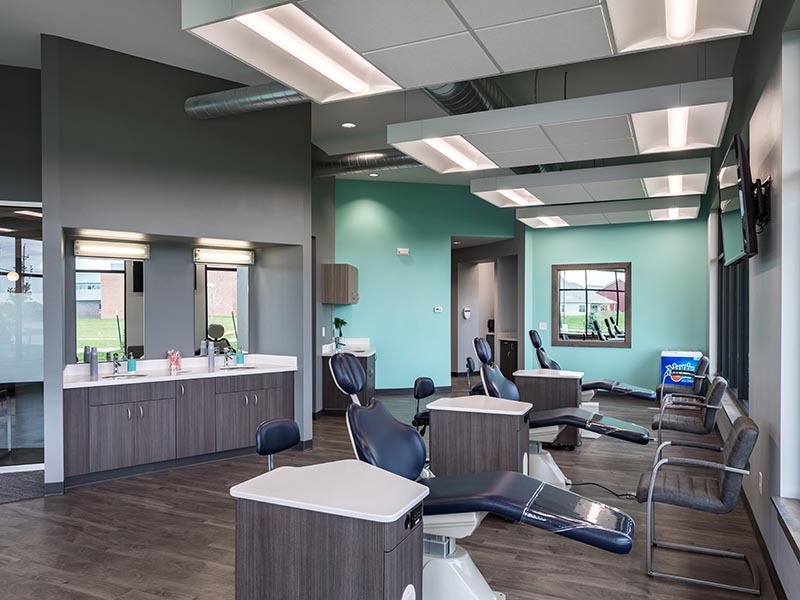 With our state-of-the-art technology and high-end facility, our caring staff will make sure you receive the best orthodontic treatment and care while you’re with us. Your safety and care is our number one priority, which is why we strive to have the most up-to-date technology that proves safe and effective, all while allowing you to stay in comfort; we want your orthodontic experience to be positive! 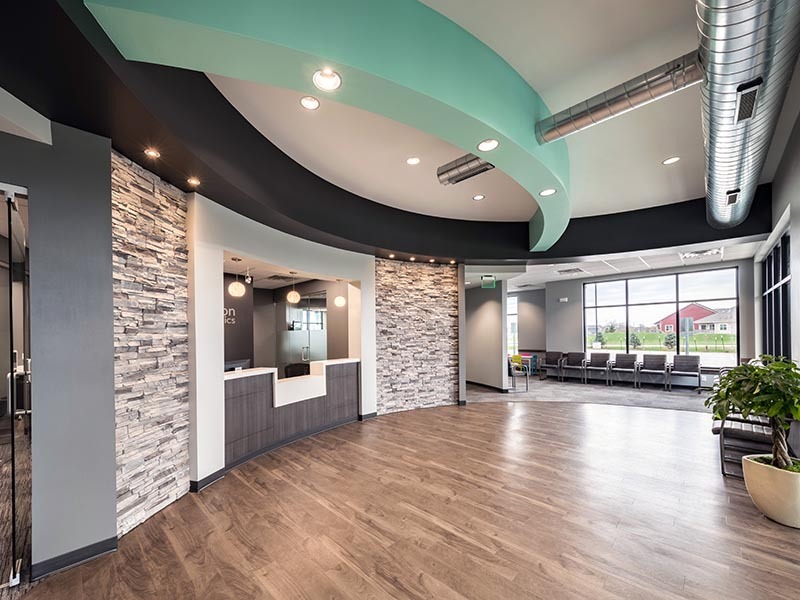 Our conveniently-located facilities are stocked with only the best technology and amenities to make your orthodontic treatment and care the most effective; we take great satisfaction when we’re able to achieve an amazing orthodontic treatment result with you. 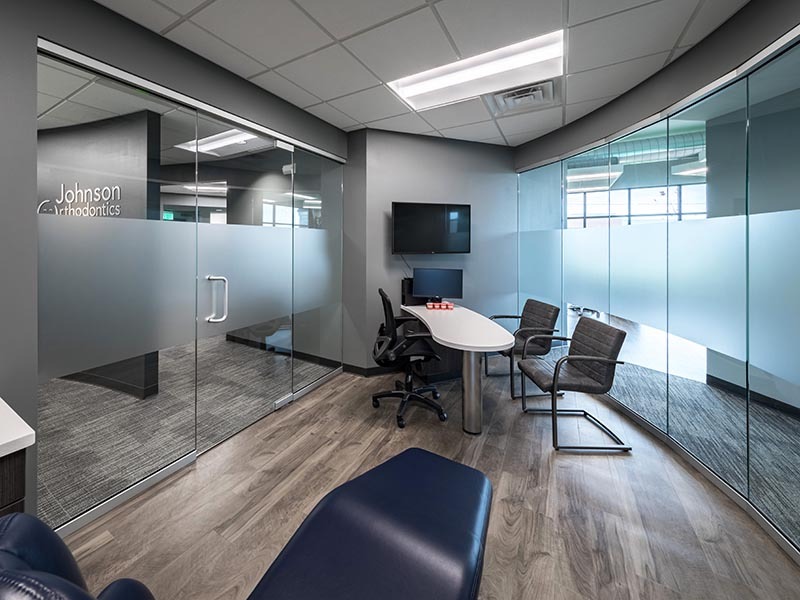 Check out our office tour to see what we have to offer! Our staff is passionate about providing the best care to every patient that visits our office. We genuinely care about you and your dental health, and make every effort to take care of your orthodontic needs. In addition, we care about your comfort; we want your orthodontic experience to be fun, exciting and fulfilling for everyone involved. Our goal is to make you excited to come visit the office for every appointment. 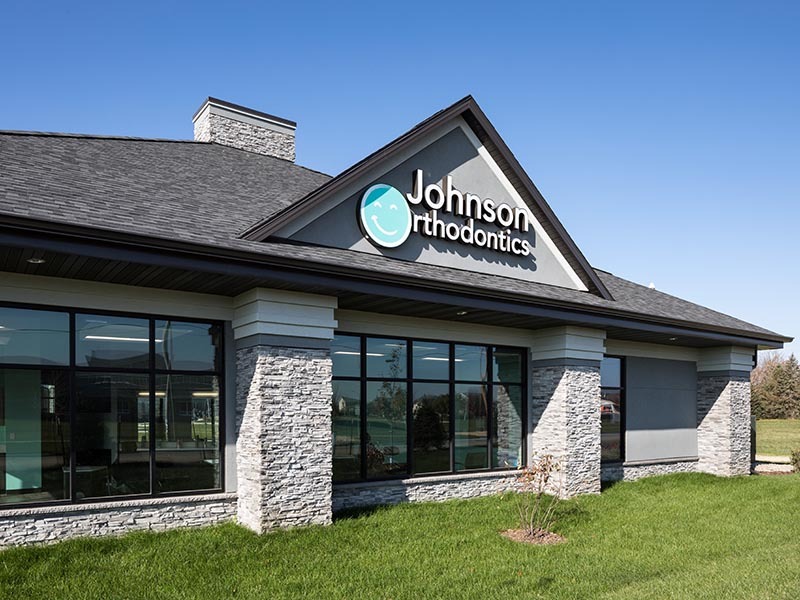 Come embrace your smile at Johnson Orthodontics! Dr. Michael Johnson grew up in West Des Moines, Iowa and graduated from West Des Moines Valley High School. After graduation, he went to Wartburg College, where he played on the college baseball team and earned his Bachelor’s degree in Biology. 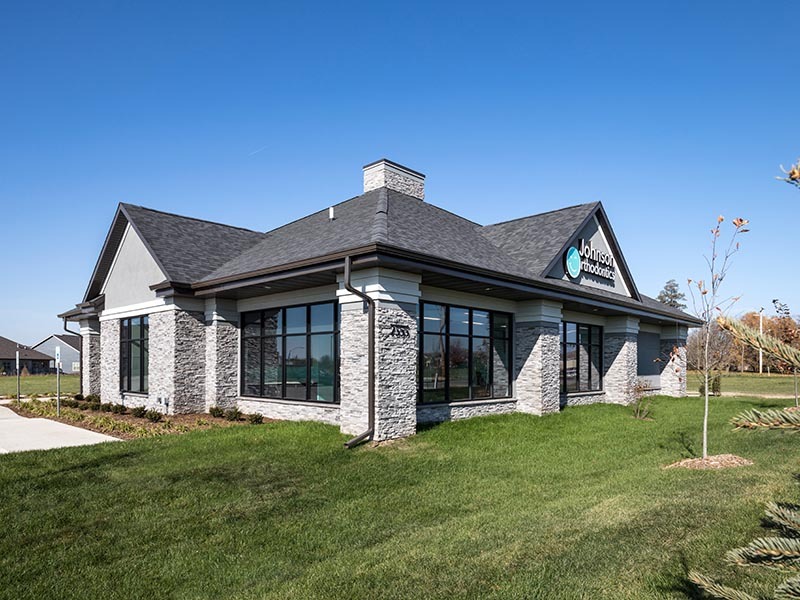 After finishing his undergraduate schooling, Dr. Johnson married his college sweetheart and moved to Iowa City where he received his Doctorate of Dental Surgery from the University of Iowa College of Dentistry. 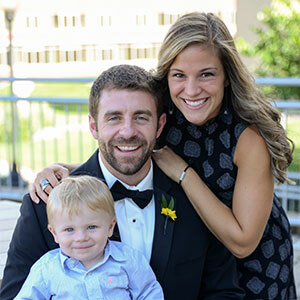 While finishing up dental school, Dr. Johnson and his wife Jennifer were blessed with their son. 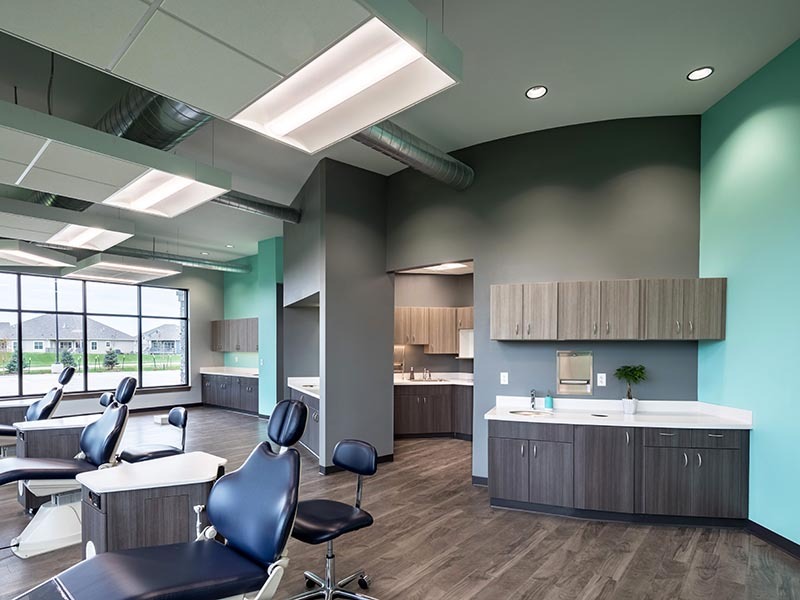 After dental school, he then went on to complete specialty training at the University of Texas Health Science Center in Houston, where he received his Masters of Science in Dentistry and certification in orthodontics. Dr. Johnson and his family are excited to be back in Iowa and look forward to being a part of the community. We accept most major insurances and also offer affordable financing options to make your access to orthodontic care much easier.